I nearly forgot about this weeks Gallery entry, what with all the decorating then getting sick so today’s photo is doing double duty….purely because taking just the one photo made my arms ache and I have no energy to take more. I’m always taking photos of the girls so I thought I’d give them a rest and pick on Aiden this time! (He doesn’t usually like me taking his photo but he wasn’t so bothered when I told him it was just his gorgeous eyes I wanted! 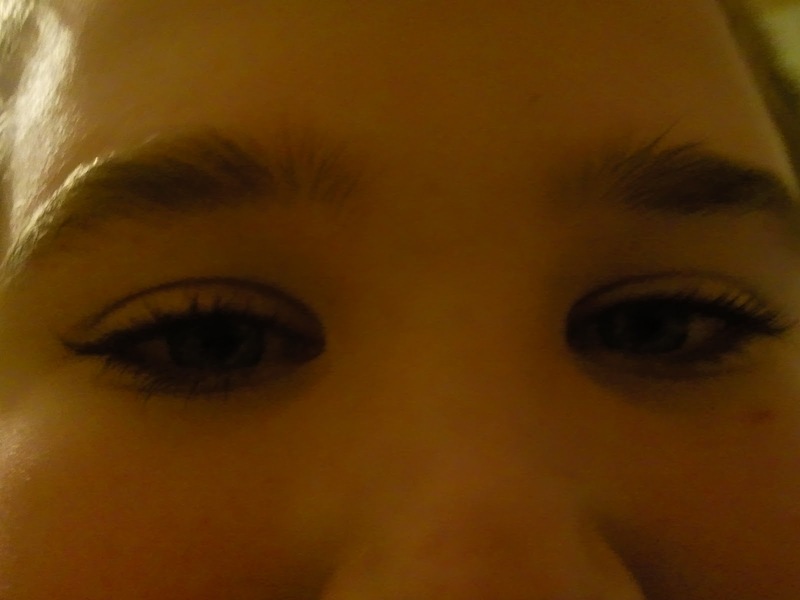 He doesn’t like his eyes, says his lashes are too long; I tell him that when he’s older and the girls are swooning over them, he’ll learn to love them!